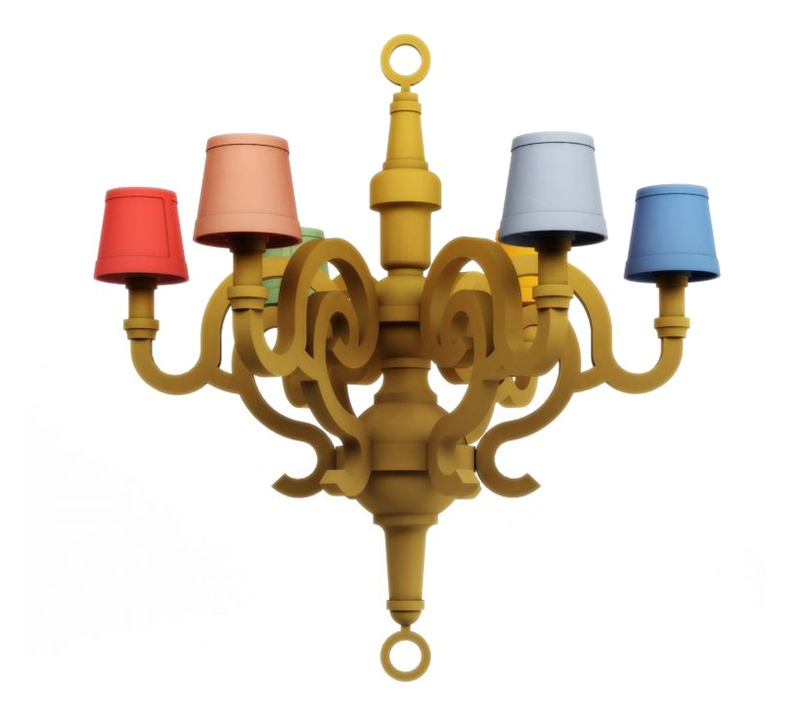 One of our favorite recent green designs trends is light fixtures that double as planters. 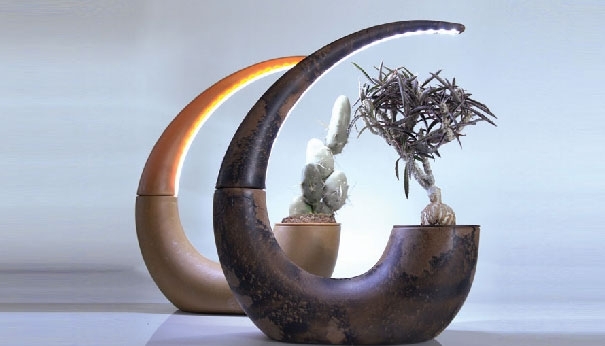 These light fixture / planters provide combine the healthful benefits of good lighting and foliage. 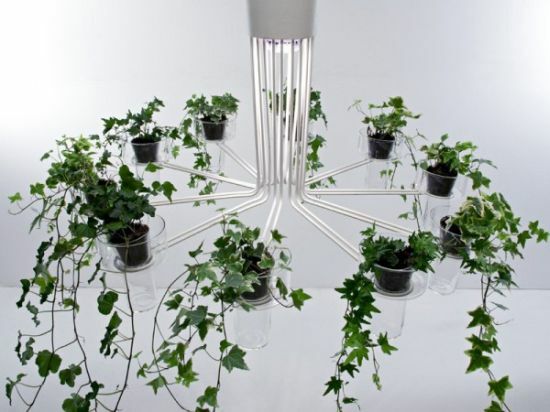 The plants absorb carbon dioxide and emit oxygen while using the light emitted by the fixture to nurture growth. According to the International Association of Lighting Designers, new studies show the quality of light affects people in many different ways. For example, office worker satisfaction and productivity can be positively affected by well-designed illumination. It also contributes greatly to people's general sense of well-being. The Green Lamp by Siesta is a unique combination of lamp and flower pot, where you can plant whatever you want. It is handmade and changes as the plant grows. See it here: http://www.siestastudio.com.